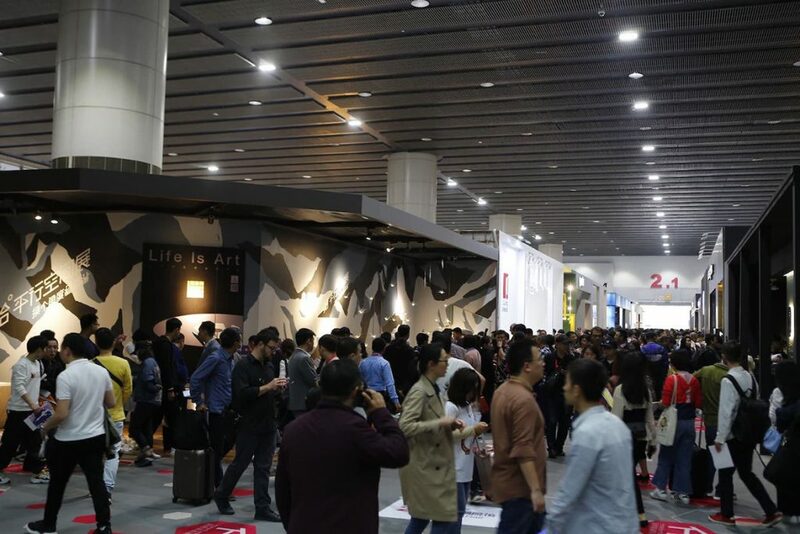 4,344 exhibitors over 760,000 square meters of exhibition space and 297,759 trade visitors from China and from all over the world. 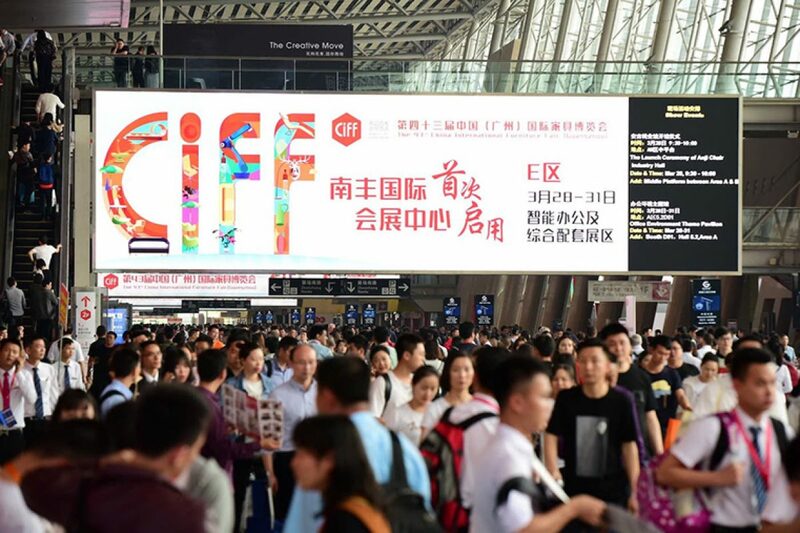 These are the numbers proofing the indisputable success of the 43rd CIFF Guangzhou. 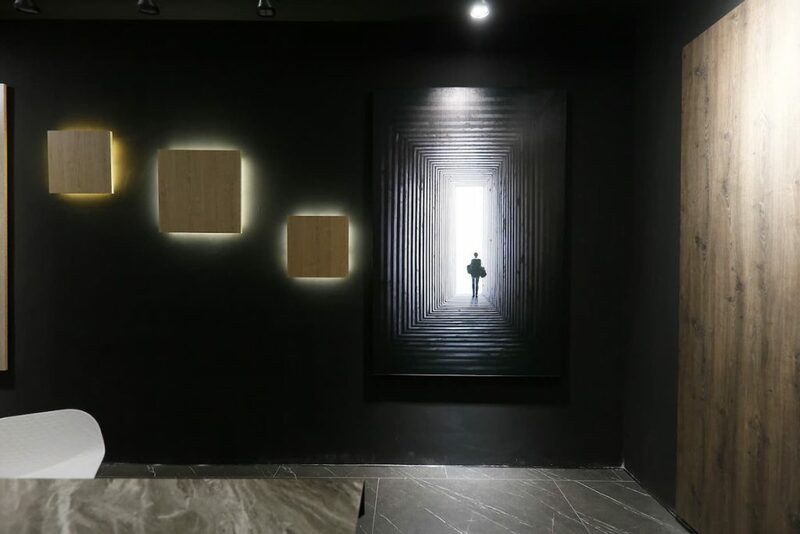 Yet this is not all! 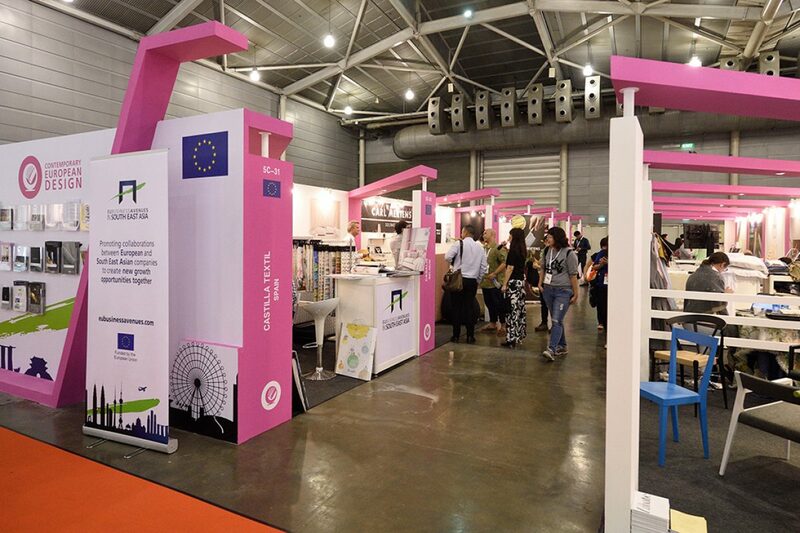 Dozens of design events and seminars covering various aspects of the market have outlined new trends and have also been a source of inspiration for designers and industry players; the presence of over 60 well-known designers has allowed an effective interaction with the audience and provided new stimuli on how the design of products and environments may improve the quality of life; the combination of a high professionalism of the players attending the exhibition, the excellent level of the many new products showcased and the sectoral specialization in which the exhibition layout was organized, have led to extremely profitable and satisfactory trade negotiations; the constant improvement of the range of services provided by CIFF to visitors and exhibitors has made this year’s exhibition experience even easier and more enjoyable. 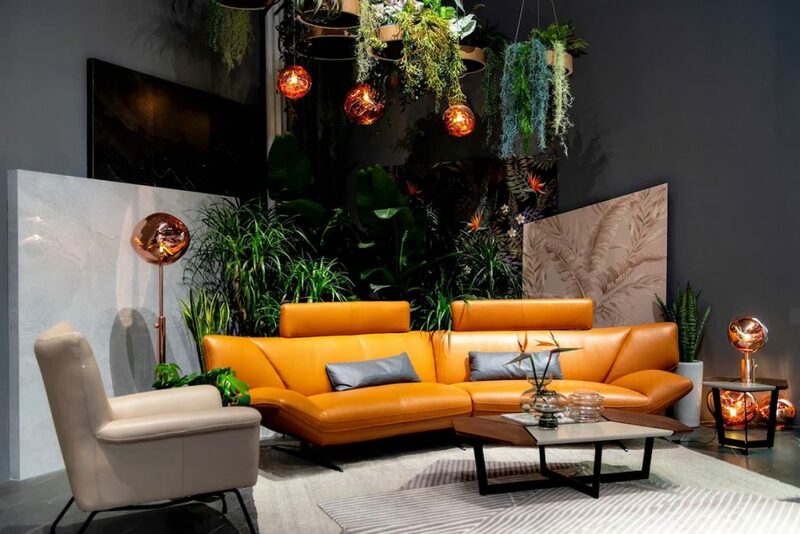 The best edition ever, where aisles and stands were so crowded that sometimes it was impossible to move, where some exhibitors stated that they had signed orders at the fair for 60% of their annual turnover and others had received orders for 500 containers of goods in just 2 days. 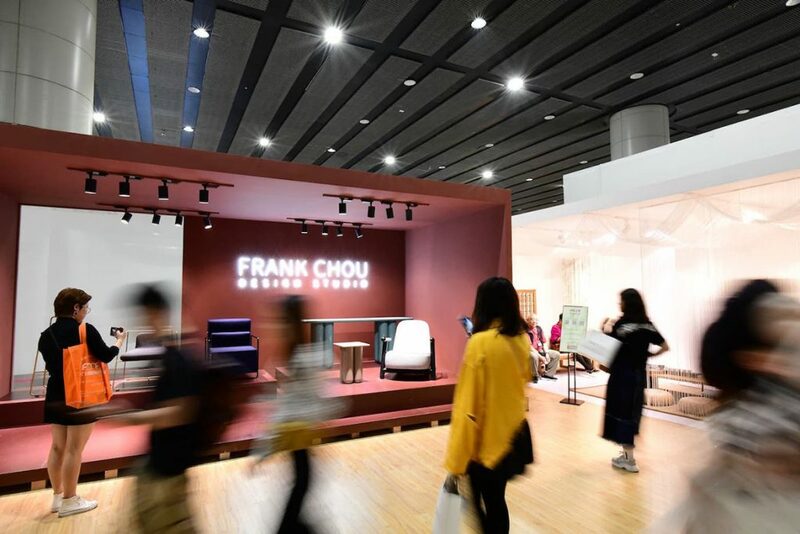 This edition had confirmed how CIFF is the ultimate business platform in Asia and the preferred exhibition for the launch of latest products: over 90% of the exhibitors showcased brand-new design collections and over fifty companies organized on-site launch events. 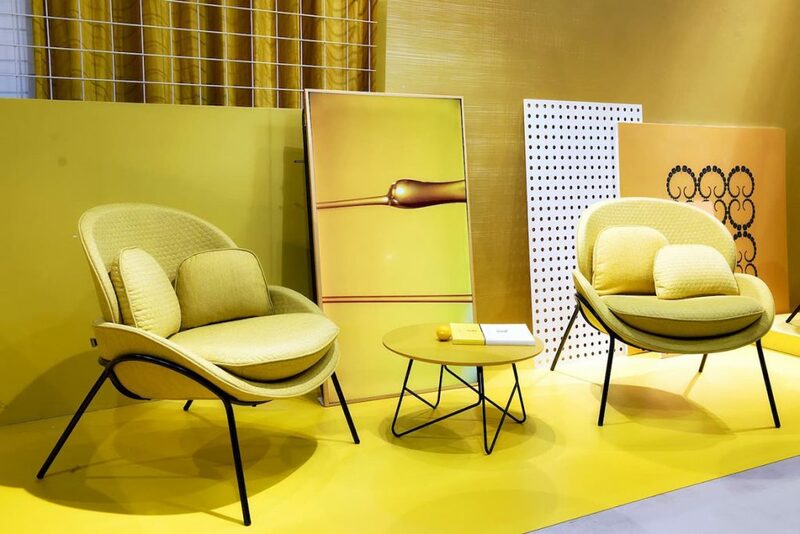 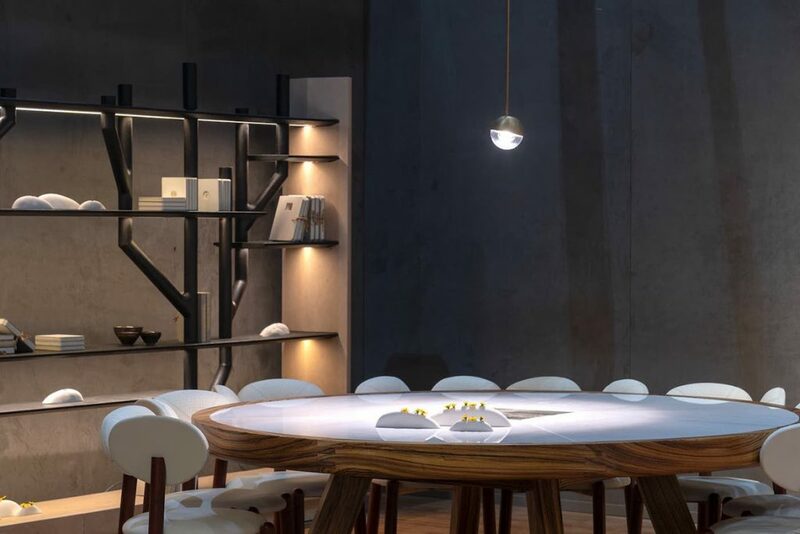 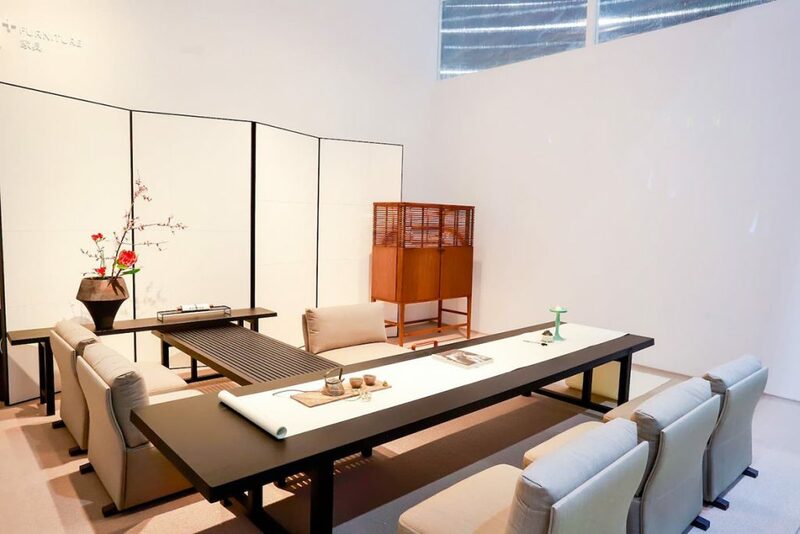 Design, customization, minimalism, “mild-luxury” represented the main trends of CIFF Home Furniture which hosted a great number of creative brands and important international companies. 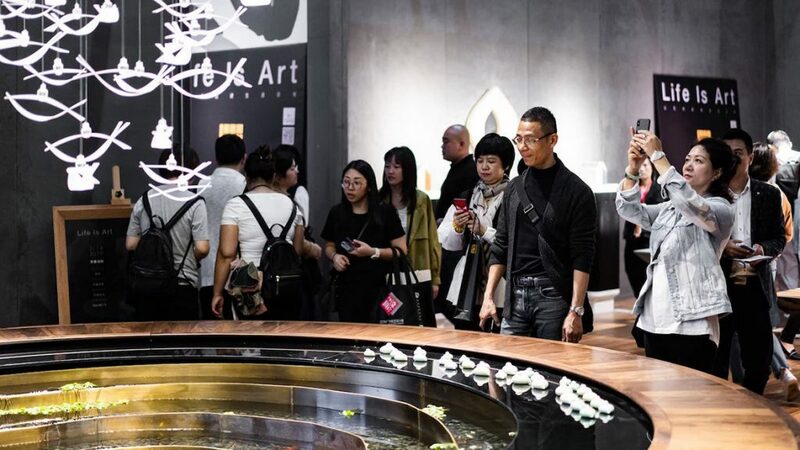 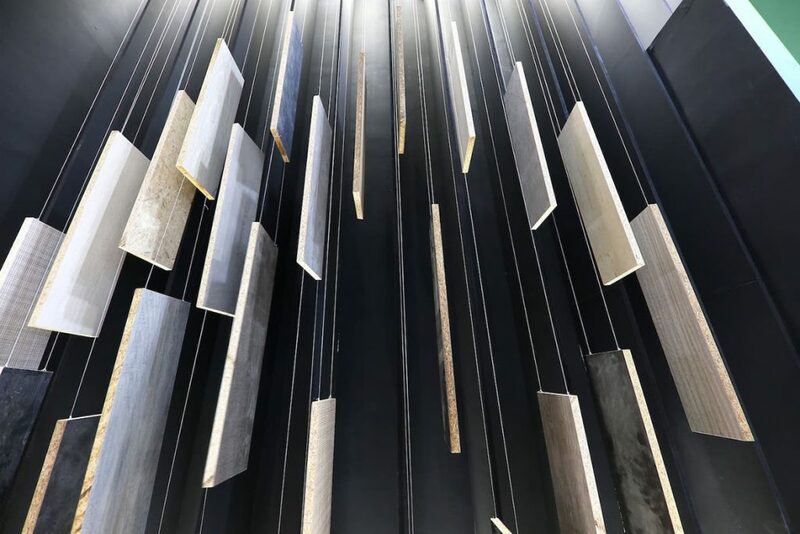 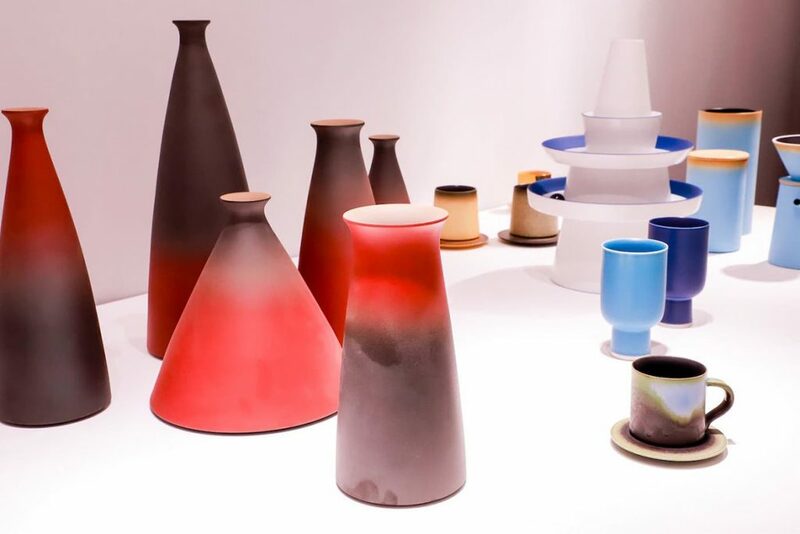 Besides the Design Dream Show, the Ten Parallel Spaces and the proposals from well-known designers including Wen Hao, Zhu Xiaojie, Hou Zhengguang, Chen Xiangjing and Chai Xiaodong who have showed the world, the trends of the new Chinese design. 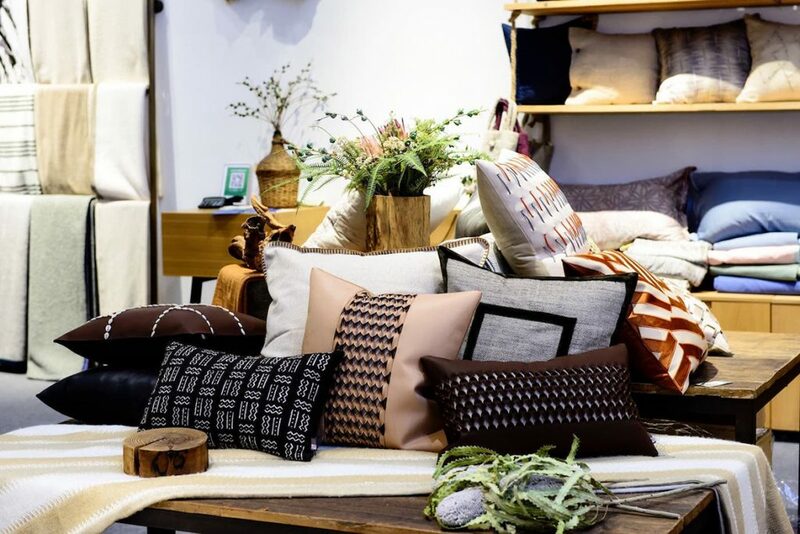 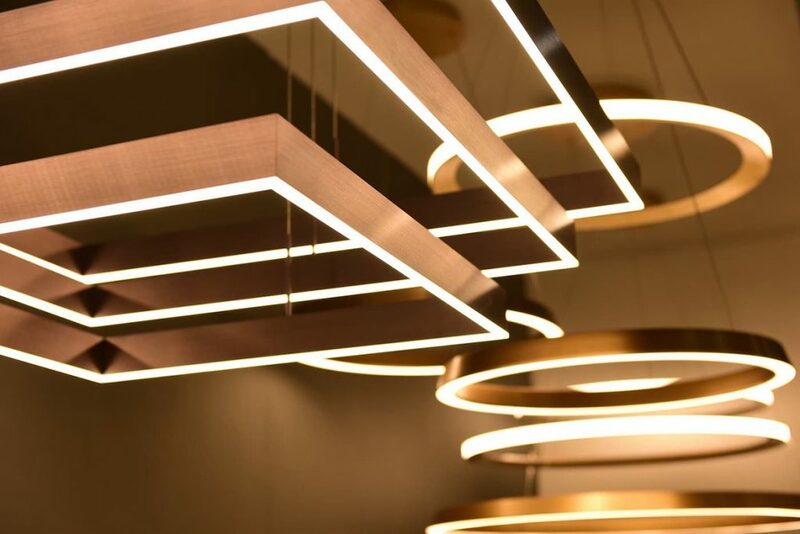 CIFF Homedecor & Hometextile has showcased the best solutions for interior decoration, furnishings fabrics, decorative lighting, focusing also on the importance of art objects in the domestic sphere. 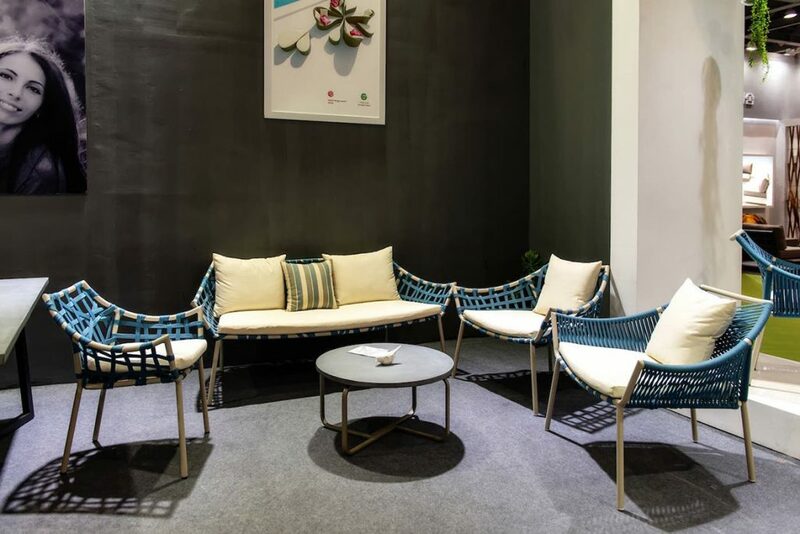 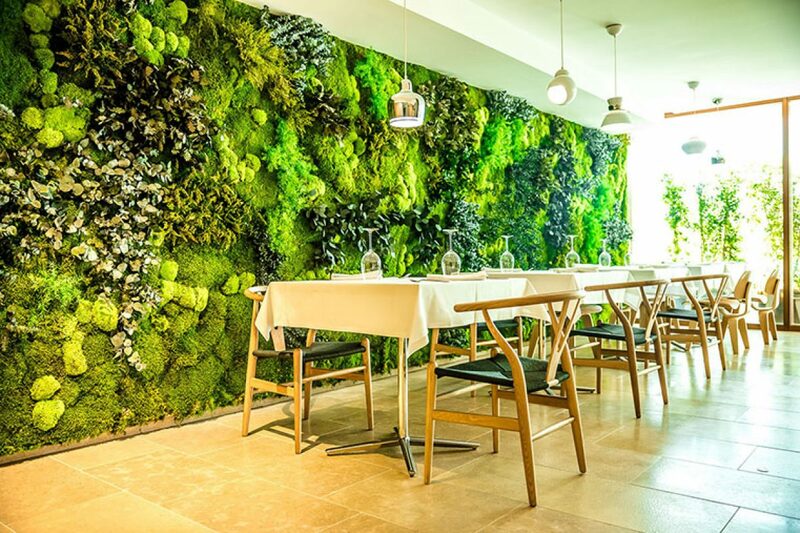 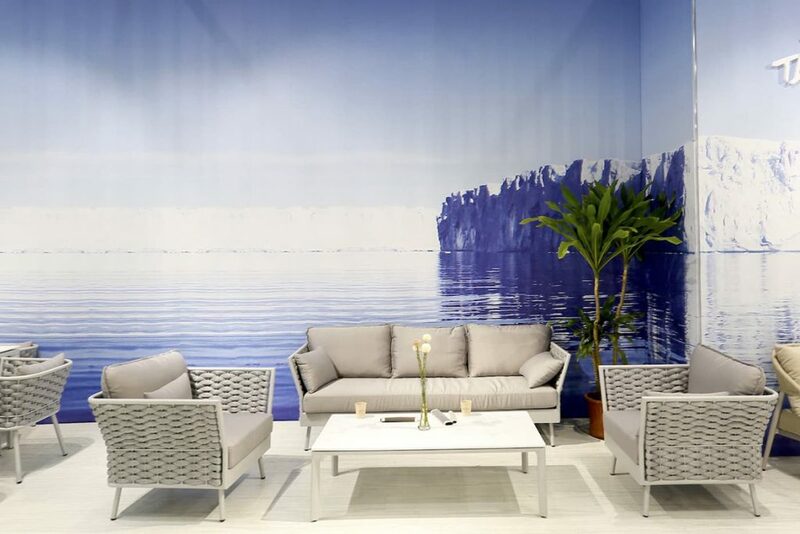 CIFF Outdoor & Leisure‘s attractive proposals have made us dream of moments spent in the open air by offering solutions for gardens and combining Western and Eastern leisure philosophy. 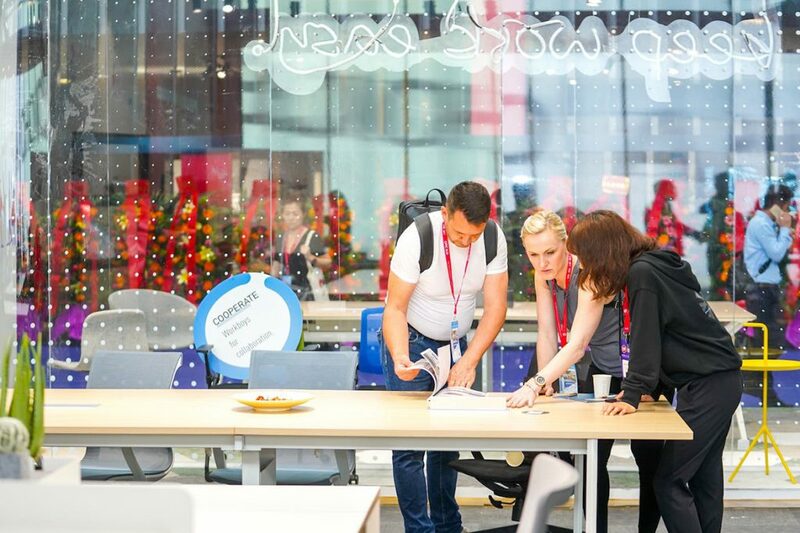 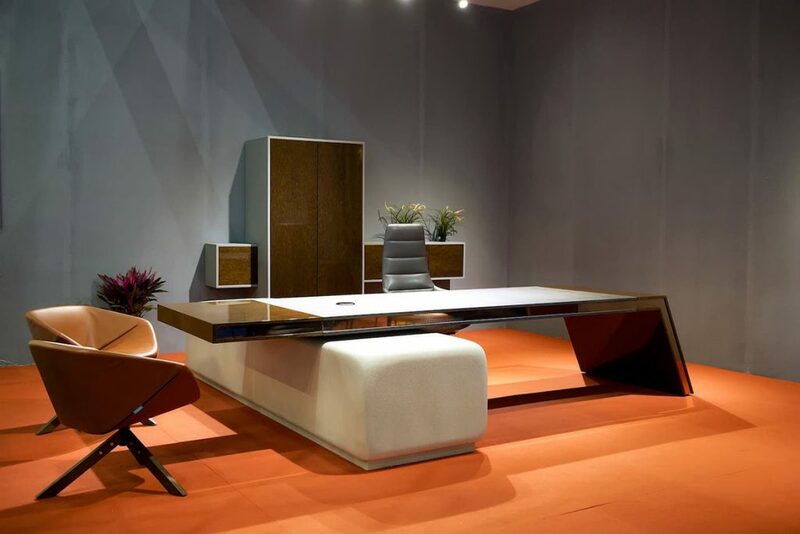 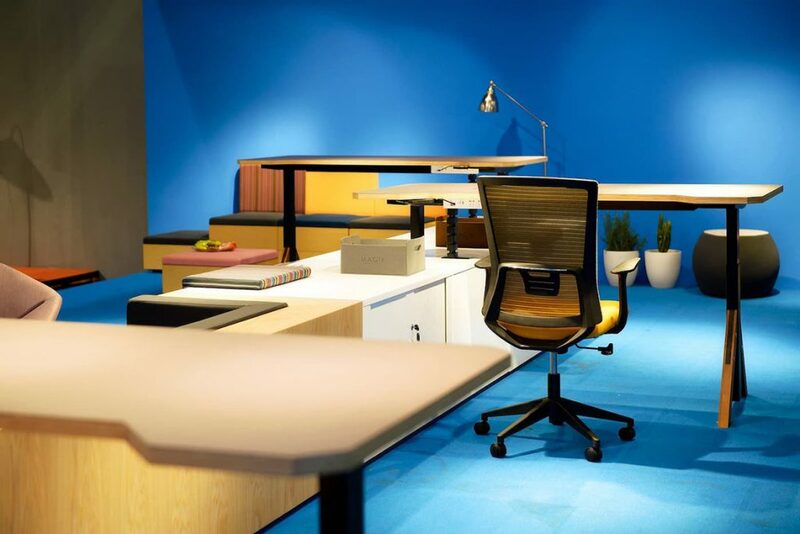 In addition to office seating and systems, the Office Show presented the most innovative trends in contemporary work environments, more and more informal and suitable for domestic environments; besides dedicating great space to furnishings for hotels, healthcare institutions and for the elderly. 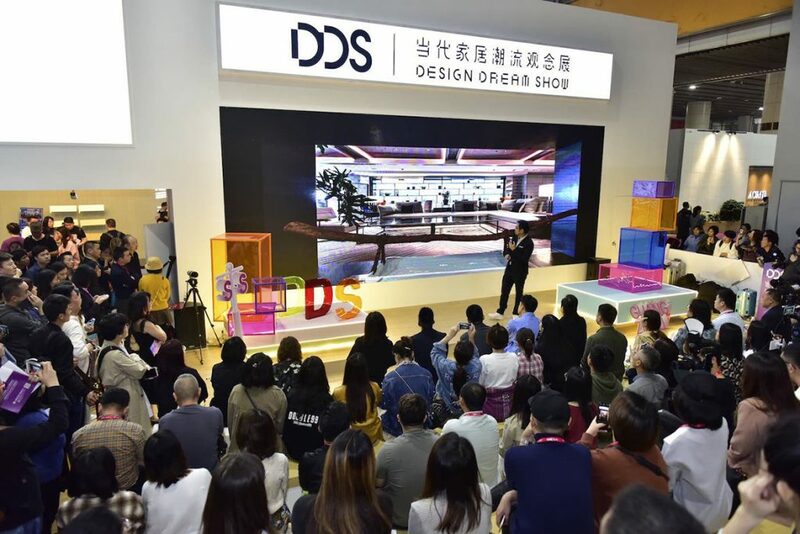 For the first time, the nearby Nan Feng International Convention & Exhibition Center has been used to host and present smart office solutions. 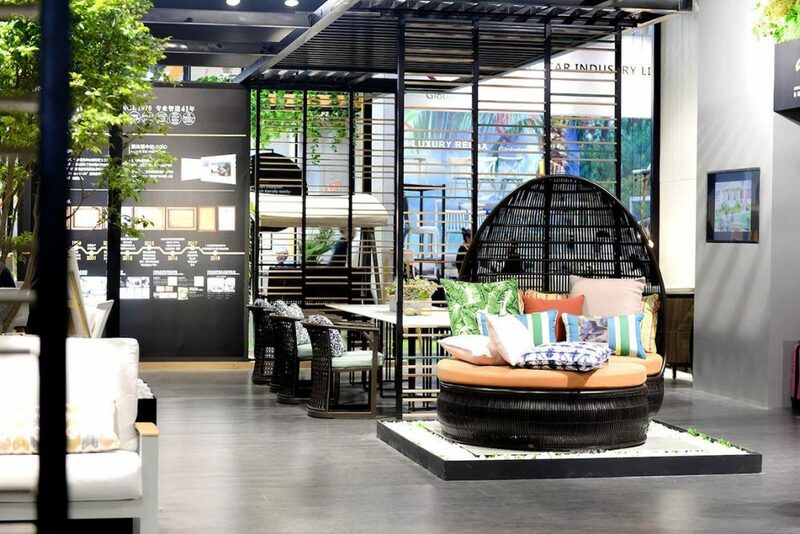 CIFM / interzum guangzhou focused on intelligent technology new development in the field of furniture manufacturing. 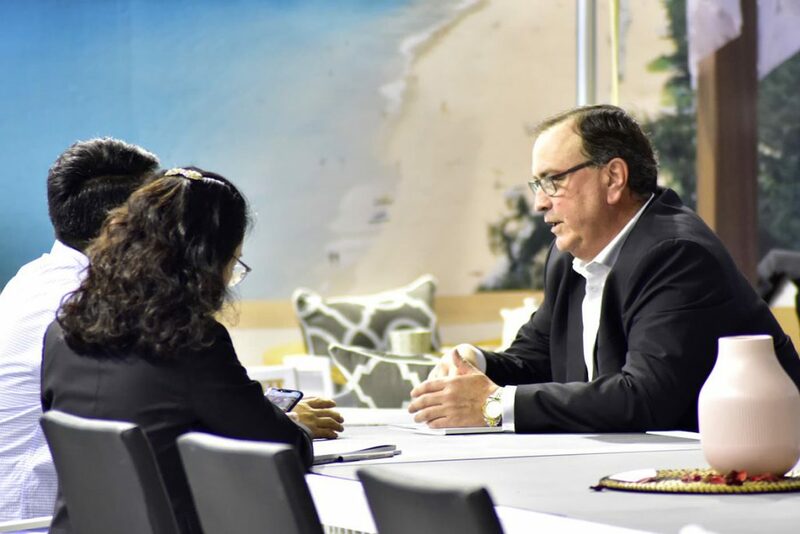 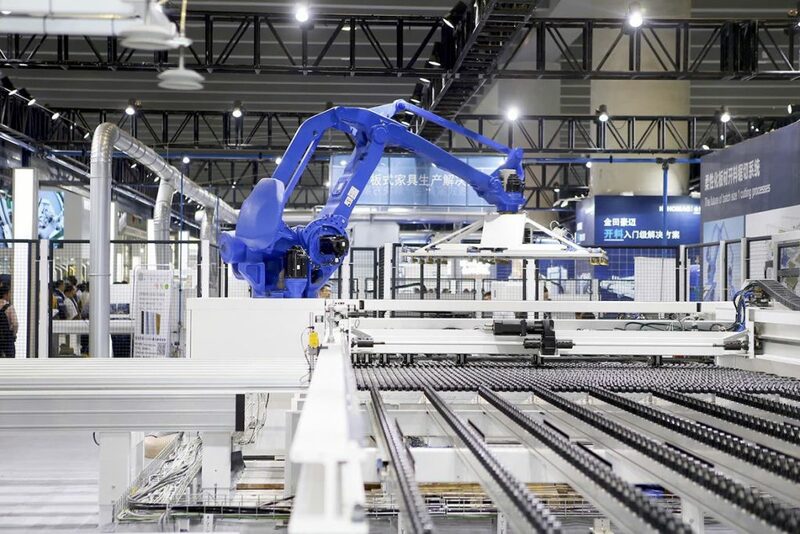 It has hosted worldrenowned brands that have presented cutting-edge technological solutions by providing a complete view of global manufacturing trends.